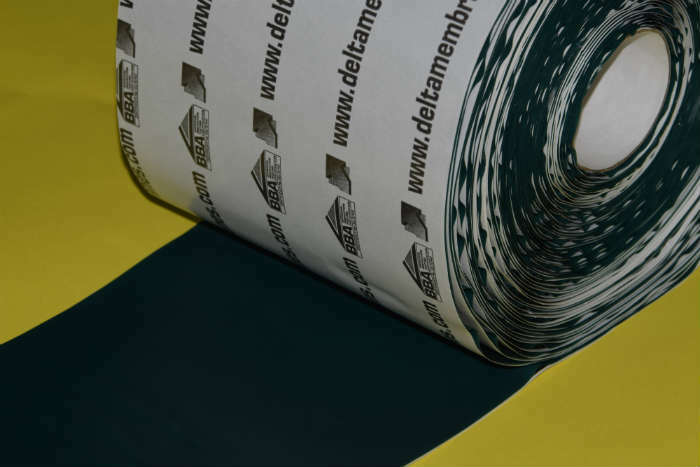 DELTA MS 500 is a cavity drain membrane that is used for waterproofing on walls, floors and vaulted ceilings, above and below ground, in new construction or in existing buildings over a contaminated or damp background. 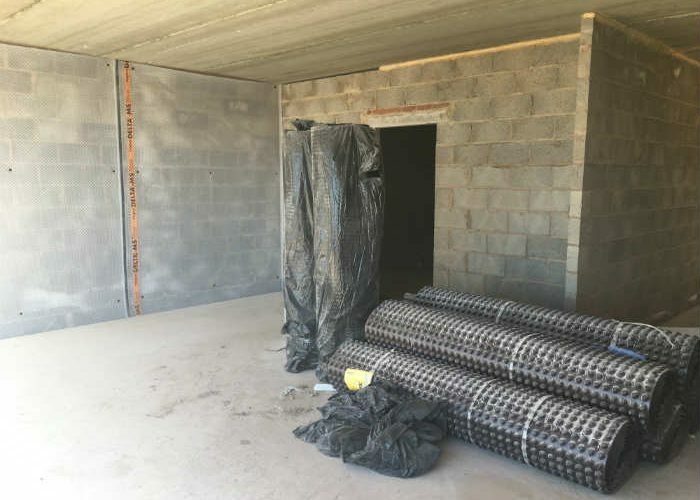 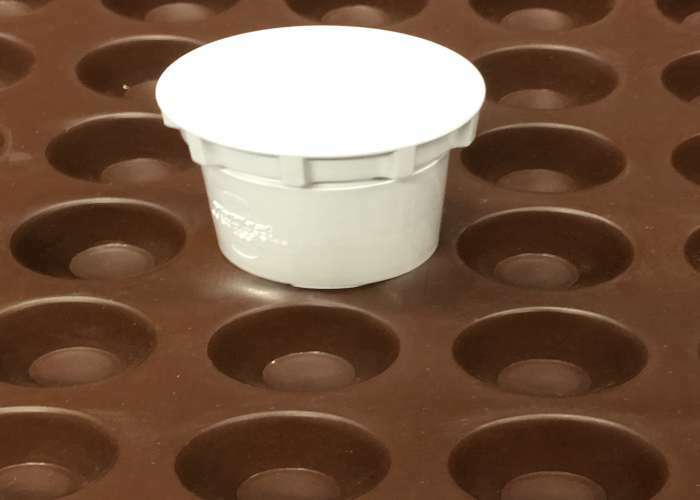 Delta MS 500 is an 8mm studded profile High Density Polyethylene (HDPE) clear cavity drainage membrane suitable for use on the internal faces of walls and floors as a water control & drained management system for protection of sub-ground structures against potentially adverse effects of ground water ingress. 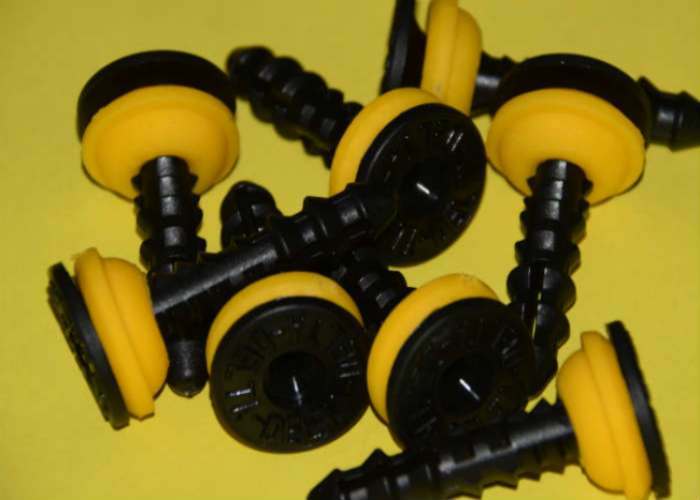 as a structural waterproofing membrane in areas subject to vibration. 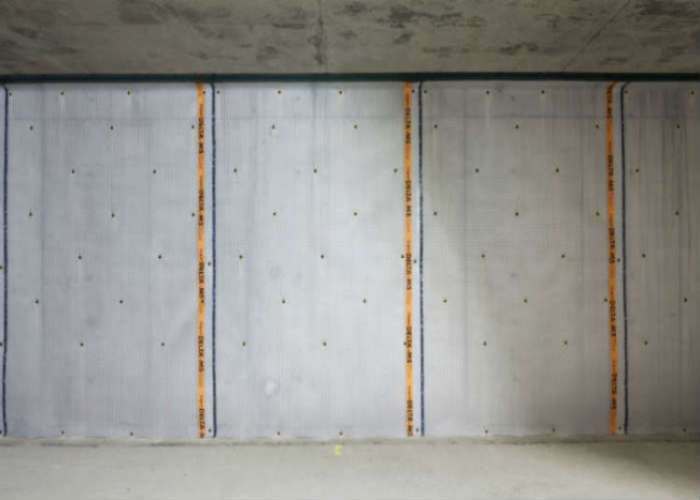 NBS Specification J40 (Clause 290) Flexible Sheet Tanking/Damp proofing.